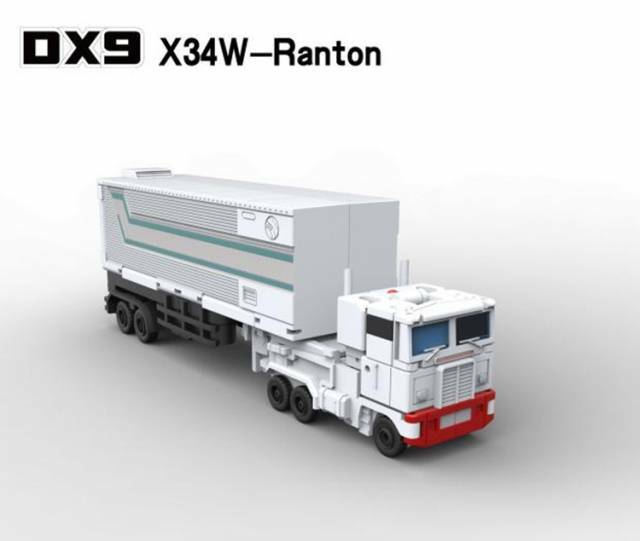 War in Pocket X34W Ranton stands 3.90" tall/10cm in robot mode and transforms into a tractor trailer complete with detachable trailer! 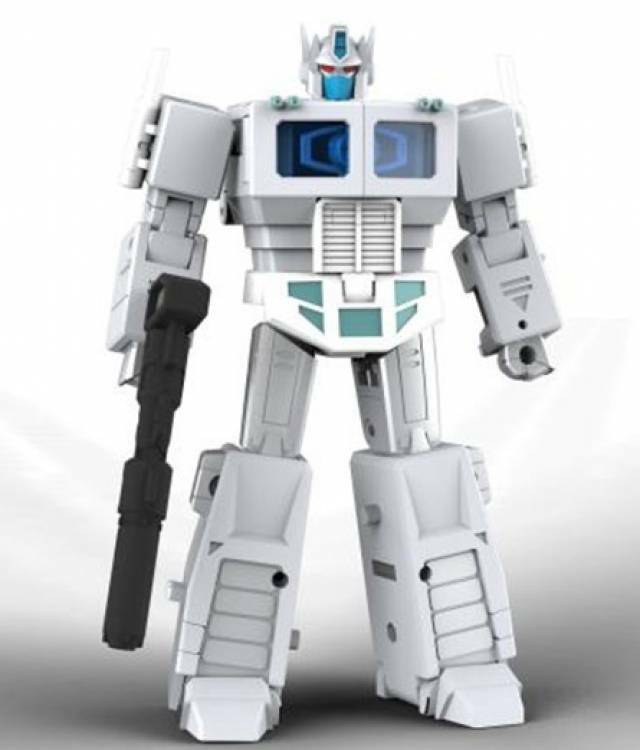 This is a recolor of X34 Hutch. Includes axe, rifle and trailer with repair bay.